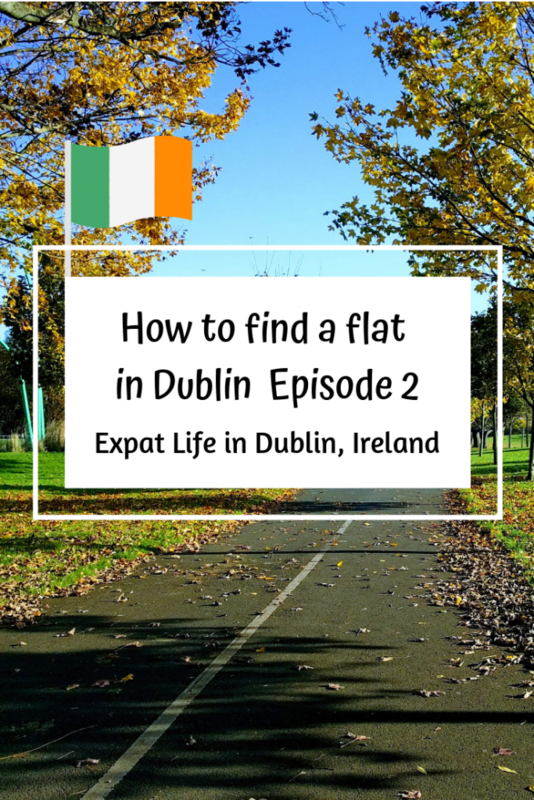 How we found our Dublin dream flat with only one viewing – a guide based on our experiences. In Part One of this series we talked about identifying the areas you might want to live in. This time we’re sharing our strategy for checking property listings in those areas. Disclaimer: Of course, we were extremely lucky to find our dream flat after only one viewing. We also weren’t in a rush to move out so we got to be picky and research. While our tips can’t guarantee you finding a dream flat in one viewing, perhaps our research process can help you speed up your flat searching progress. There are various sites with property listings. In the background, several of them are actually often owned by the same company. We mostly used daft.ie and rent.ie. From what we saw daft.ie seems to have cheaper places, which often are also shared. 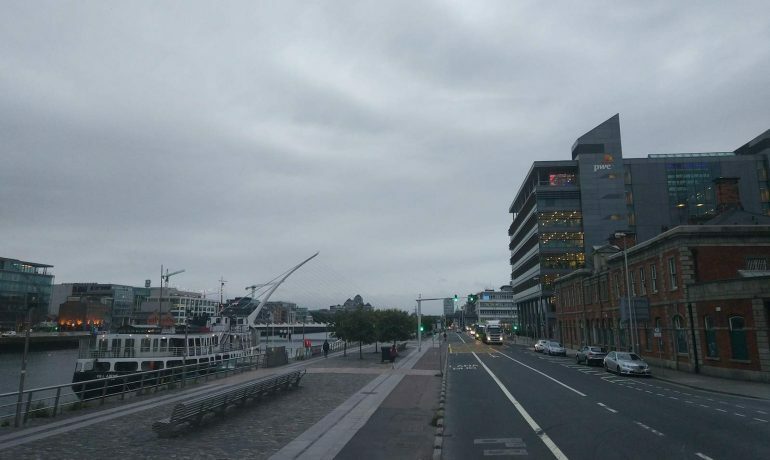 Rent.ie appears to have more places suitable for a couple or family who don’t want to share a flat or house. After looking at several listings we eliminated certain areas because the type of flats in the area. For example, we noticed prices were much higher in Rathgar and Rathmines, while the buildings were older. So, we focused more on areas with more modern apartment blocks. We also realized a few neighbourhoods we were interested in had very little listings. Turns out houses and flats there are mostly owner-occupied, so we decided not to wait around for a rare find in those areas, as competition for those is probably much higher. This method helped us narrow down the list of areas we were interested in to make checking the listings faster. A bedsit or studio apartment in Dublin will quite literally often be one room with a small separate section for the bathroom. However, check carefully as with some studio flats the bathroom may be in the hallway or shared with other people renting in the same house. Meanwhile a granny flat, while self-contained, is still part of a house where usually someone else is living. Of course, there are also apartment blocks like in many other cities but they may come at a higher rent. Building Energy Ratings are perhaps more known in my home country, Austria, so let me quickly explain what they are. The BER scale goes from A down to G. The former represents the highest level of energy efficiency, while the latter represents the lowest level. You can deduce many things based on a building’s BER rating. Lower BER ratings, usually mean the building is older or that there may be an issue with the windows as they don’t insulate properly, causing the lower BER rating. You can find a much more detailed here. In consequence, lower BER ratings bring higher electricity and gas bills (depending on your type of heating) with them. It’s time for another needs-and-wants list. What does your lifestyle absolutely require a flat to have and what things are more like nice-to-haves? More importantly, which ones are negotiable because you could make changes in the flat. For example, one of our needs was a freezer. But we realized you can buy a small one for a couple hundred Euro. So our need changed to: the flat should have a freezer or space to put one that we buy.